If you’re sick of losing power during a particularly nasty storm consider installing a battery back-up system for your home. Depending on the size of your battery you can part or all of your home! 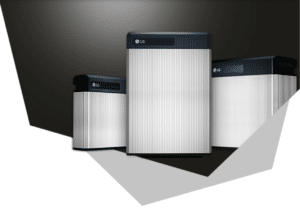 LG Chem Batteries help you move towards gaining energy independence. Storing excess energy produced by your system, you will be able to draw power from the battery when the sun has set, when energy is in high demand or during a black out at no additional cost to you. <<<Click on The Image to learn more about LG’s batteries! Generac Generators are the #1 name in home standby power, and they are the company that we trust for both residential and commercial electrical needs. 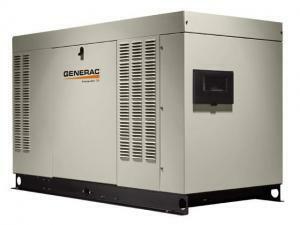 With a wide array of sizes and features we can fit a generator to your system with ease. For more information check out EnergySage’s in depth explanation of Solar Batteries HERE!